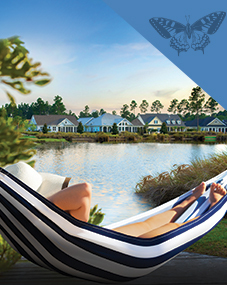 home / location & lifestyle / blog / new hanover regional medical center in brunswick forest has it all! 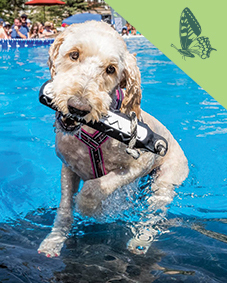 new hanover regional medical center in brunswick forest has it all! Apart from contributing top-notch care, New Hanover Regional Medical Center (NHRMC) continues to stay above the curve by offering the newest medical technologies to patients. NHRMC serves patients at all levels of care in several areas throughout the region, including the medical facility in The Villages at Brunswick Forest. The 40,000 square foot NHRMC medical facility that has made its home in The Villages at Brunswick Forest offers state-of-the-art care to those in the Greater Wilmington and Leland, NC areas. The impressive building houses physician offices, diagnostic facilities and other outpatient resources. NHRMC also believes that knowledge is power and they offer health-related seminars to the residents of Brunswick Forest and the Greater Wilmington and Leland areas. Each NHRMC location provides a variety of care but carry the same promise; to offer a welcoming place, patient-centered care, and the newest and most improved medical offerings. 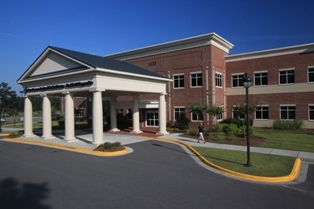 The main NHRMC campus located on 17th street in Wilmington, NC houses the medically advanced Betty H. Cameron Women’s and Children’s Hospital, and Behavioral Health Hospital and Rehabilitation Hospital, while other locations in the area offer heart, orthopedic, cancer, and spine care. Click here to find the nearest NHRMC branches to you and experience exceptional medical service first-hand.